Are you searching for a tool that automatically recycles your contents in social media at frequent intervals? The recycling helps you to get regular traffic from social platforms without any efforts from your side. We already explained about some exciting social media marketing tools in earlier posts. If the answer is yes, you are free to proceed. Such a tool fuels your efforts and reduces the burden of marketing managers. In other words, it’s worth to your business. I suggest Agora Pulse for the purpose. It’s a perfect tool for promoting your contents, business pages and increase the number of followers. I am using it for many months and as a result of that, I need to spend just a few time for the social media promotions. It is easy to use and comes with a gorgeous interface to start with. 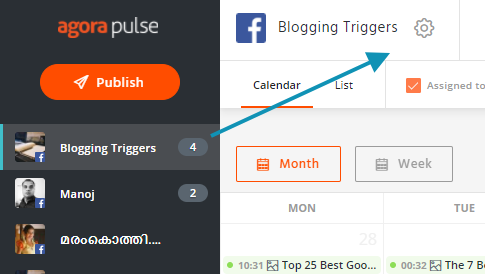 I mentioned how to schedule and manage social media posts with Agora Pulse in this post. They have redesigned the look and updated to the newest version in recent days. Now it lets you recycle contents across social media pages at any number of times. As I said earlier, Agora Pulse works with major platforms including Facebook, Twitter, Google+, LinkedIn and Instagram accounts. It will be magnificent if you are able to schedule and recycle contents across all these networks. Right? Now I am going to tell you how to recycle your social media posts with Agora Pulse. Sign to your Agora Pulse dashboard first. Hit red color Publish button from the left side top. A new window will open with content creation options. It will display all your connected social accounts in the left pane. Choose your profiles and pages to publish the post. 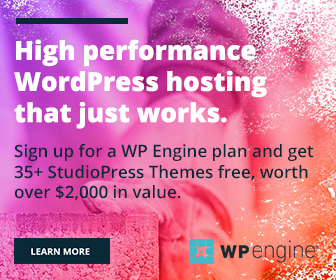 Enter your message and URL in the content area. Agora Pulse let you know how the post will look like through the preview pane in the right side. Choose Add to queue option from the bottom panel and click Next to get the additional settings. Now it will ask you to set the queue priority and re-queue options. Select your pages from the drop-down box and enter your figure in the Re-queue content field. If you want to re-queue posts unlimited times, check the following box and enter the last date for that. 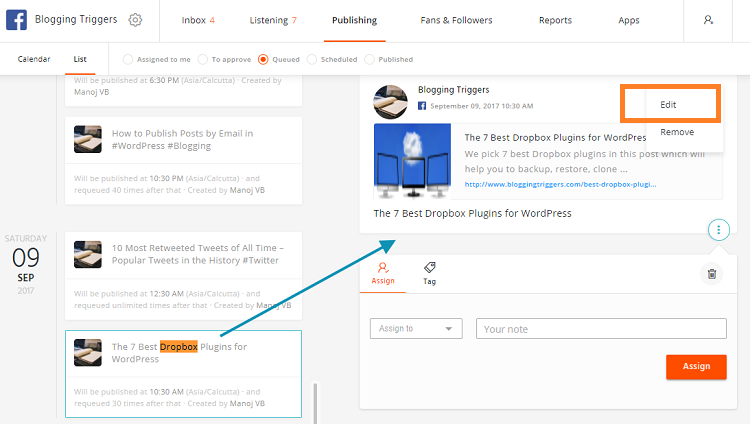 Agora Pulse will repost your content unlimited times on the chosen page until the scheduled date. Repeat this step for all remaining pages. Click Queue button to save your recurring post. The post will be automatically sent to your queue on first in first out basis. Go to home screen and click the gear button next to your social media page. Open Publishing menu where you can add own time slots and delete existing ones. Agora Pulse sends the posts based on the time listed there. Don’t forget to set publishing time zone first. Need to edit a post which is already in your queue? For that, you have to choose the desired page from the left side first. Open Publishing menu. Change from Calendar mode to list mode for a comfortable view. Use Ctrl+F and insert keyword to locate a post. Choose Edit from the post preview. A new window will open where you can edit/change the message and upload a new image for thumbnail if needed. Scroll down to the bottom to see queue related options. Feel free to ask your queries through comments.